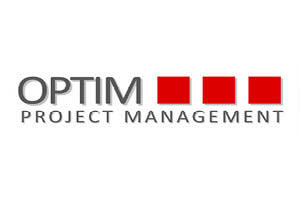 OPTIM PROJECT MANAGEMENT is one of the leading design, cost & construction management companies in Romania with the capabilities to deliver the most complex of projects in a wide range of sectors from concept through to completion. We operate in most key industry sectors. Each sector presents unique challenges that require knowledge-based solutions with the flexibility to adapt to specific client needs and a proactive approach to specific construction challenges. In addition to Romania, we offer the same services through our associate offices in Belgrade, Sofia, Chisinau, Kiev.